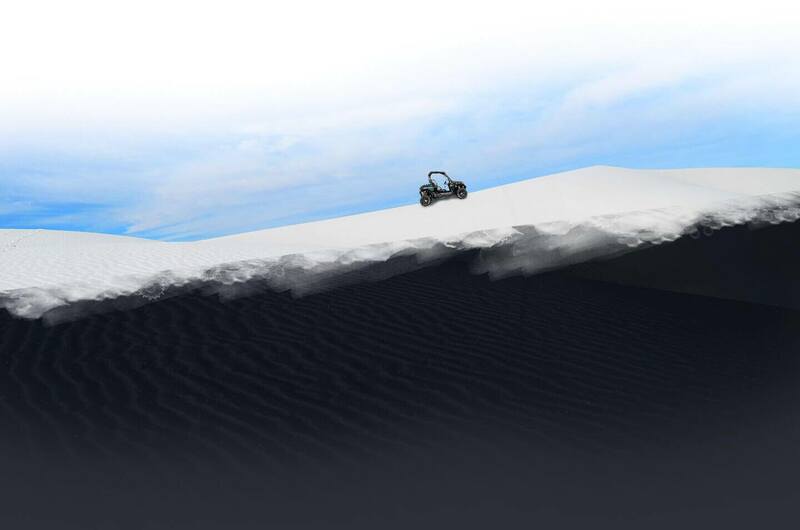 Frequently asked questions for renting with Arubiana ATV, Sand buggy & Fun Toys rental. Browse for answers to most common questions. Our Office is located in at a most convenient location just few steps close to your hotel on famous PASEO HERENCIA shopping mall. An easy drive to unbelievable views and fun! Our off road vehicles are street legal so you can enjoy all of Aruba offerings while riding and enjoying the incredible scenery. 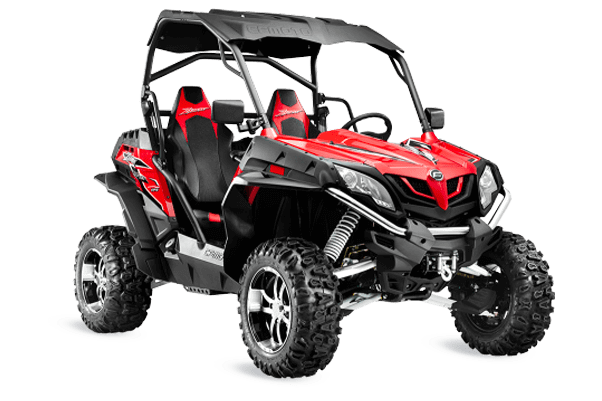 Make sure to check our ATV Specials & Discounts page as we're dedicated to providing you with the best value for your money! Vehicle rental rates range from low $110 and higher for half-days. Please check out our OUR RENTALS for latest prices. We offer two-person vehicles. If you want an adrenaline rush riding our high performance off road vehicles we can accommodate your need for adventures. Reservations are not required, however if you just show up our selection may be limited to availability. Give us a call at +297 737 7788 for availability. You need to be 18 or older to rent the equipment and have license to drive/ride . Renters take full responsibility for the equipment they rent and who they let ride. Do you rent by the hour? We only offer half day (4 hours)and full day (8 hours). Do you have to have riding gear? In Aruba it is no required to wear a helmet for the side-by-side vehicles but it is for the ATV. We can provide you with helmets for free and we also have bandanas and goggles for sale. There are multiple trails with various attractions and incredible scenery only minutes away from our convenient location in Paseo Herencia. We'll provide you with easy to follow maps or you can download our Arubiana App in our office for free and have it as your virtual tour guide while working OFFLINE and tracking GPS. Do you need a driver's license to drive/ride one of our ATVs/Buggies? Our street ready vehicles require a licensed driver of 18 years or over with a valid driver's license to ride/drive. Is there a deposit required to rent an ATV? Yes, there's damage deposit which is fully refundable. We do not accept American Express, but you can use any other type of major credit card. We do not do overnight rentals, however if you would like to do multiple day rentals you can receive a discount with direct booking. The deposit that is paid upon booking online or cash is non-refundable. If the booking is canceled on the day of the rental there is a 50% cancelation fee on the full rental. Is there a late fee if ATVs returned late? Yes, there's a $50 late fee if late up to an hour. Over one hour is another half day charge. Do you offer PICK UP AND DROP OFF? 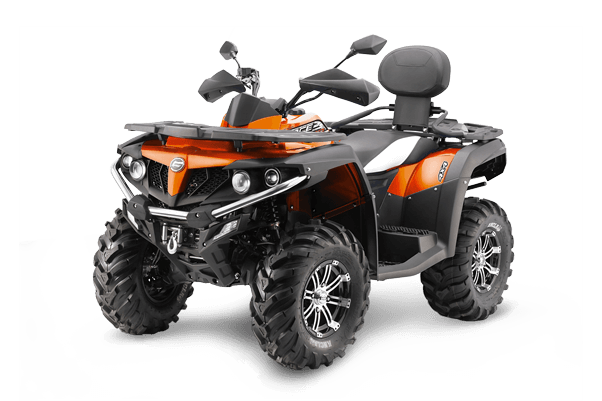 What’s the Difference Between an ATV and UTV?